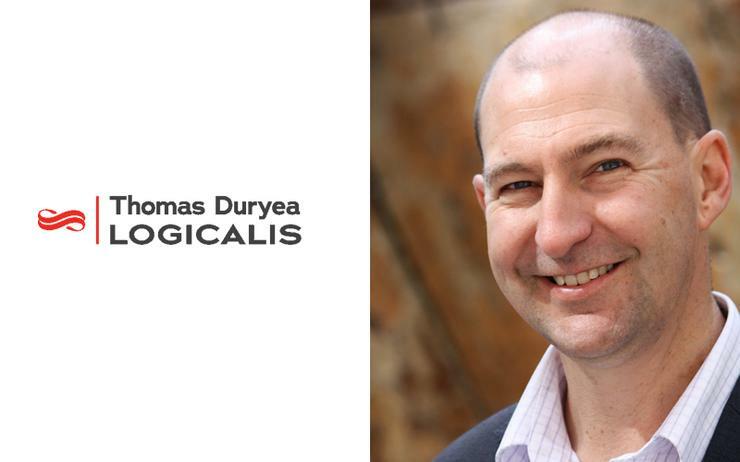 More hires are on the horizon for Thomas Duryea Logicalis (TDL), as the company names former Citrix product sales specialist, Gavin Coulthard, as its new national security practice manager. The appointment of Coulthard in the newly-established role comes roughly five months after the company wrapped up the restructure resulting from the merger of Logicalis and Thomas Duryea. In May, the combined entity restructured its business and adopted a new go-to-market strategy, with plans to bring on new talent to build out new practices. Under the new business model, four key practices were established as part of the digital transformation area: hybrid infrastructure; modern workspace; data and analytics; and security. Now that Coulthard has been brought on board to head up the security practice, it is understood that further cyber security hires will be made under his leadership to build out the business. In addition to his time at Citrix, which he joined early this year, Coulthard has done time at Palo Alto Networks, as its Australia and New Zealand systems engineering manager, and has notched up eight years with F5 Networks, focusing on Layer 4-7 network traffic management and security solutions. He has also worked in security and solution architecture roles at IBM, PwC Consulting and KPMG. “IT security is an essential space to be involved in at this point in time,” Coulthard said. “The combination of new and emerging threats and the fundamental changes in data centre architecture presents a myriad of challenges to address as organisations are finding their way into cloud-hosted services. “I look forward to joining TDL and bringing together a team that can guide our customers through this,” he said.